The Albert Gallatin Brodhead of this post is the uncle of the Albert Gallatin Brodhead mentioned in the previous post. (I’ll refer to him here as Albert Sr. so as not to confuse the two.) Albert Sr., child #4 of twelve belonging to the Hon. 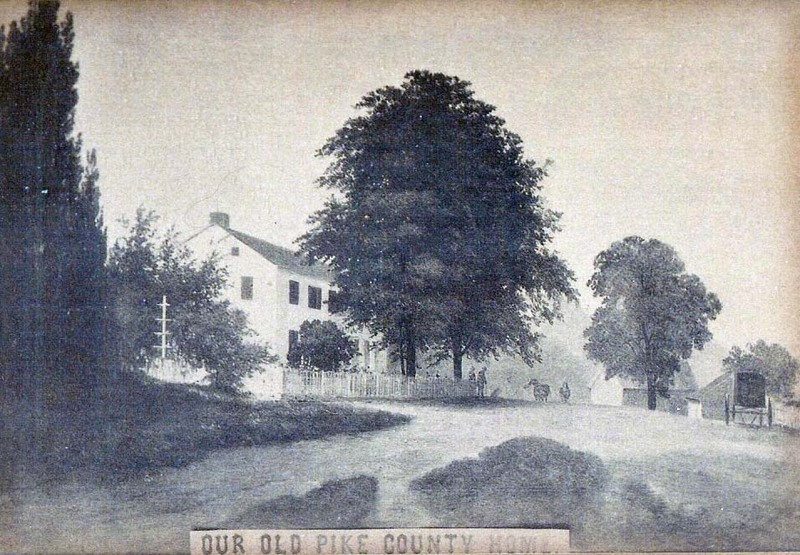 Richard B. Brodhead (1771-1843), a Pike Co. judge, and Hannah Drake (1769-1832), was born at “Wheat Plains Farm” which was established by Richard’s father Garret Brodhead after the Revolutionary War. Albert’s oldest brother was my third great grandfather — also named Garret. Albert G. Brodhead, another son of Judge Richard Brodhead, was born at the old homestead, Wheat Plains, Lehman township, Pike County, (then Wayne), August 16, 1799. 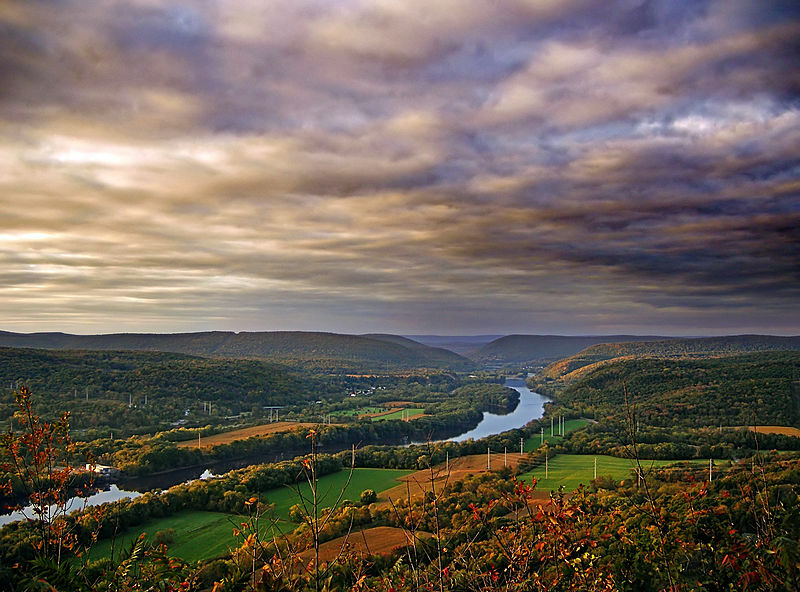 In 1823 he married Ellen Middagh, and removed to the village of Conyngham, in Luzerne County, Pa. 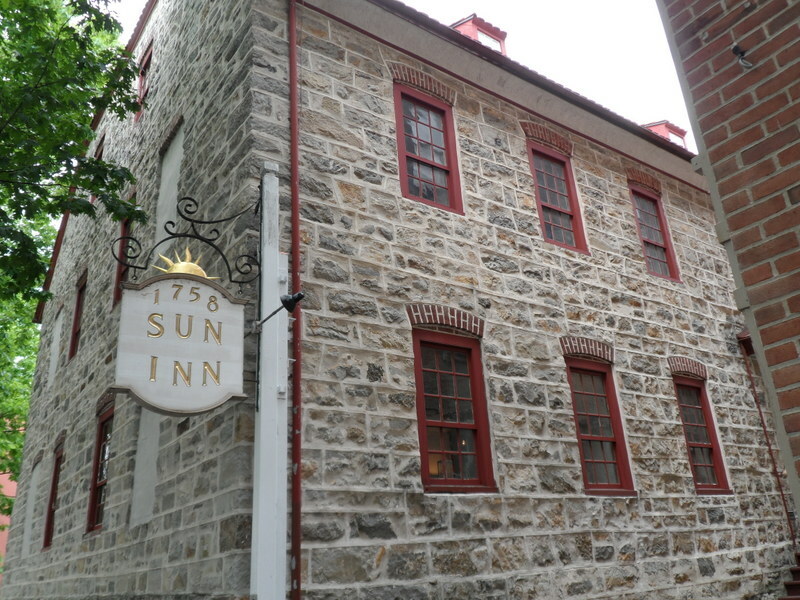 He engaged largely in the mercantile and lumbering business, was elected four terms to the Legislature from Luzerne County, and during his residence there was probably as popular and respected a man as lived in the county. In 1838 he purchased the “Brodhead Homestead,” at Wheat Plains, from his father, where he resided, universally respected, until 1865, when he removed to Bethlehem, Pa., where his only son, Charles Brodhead, resided, and still lives, a popular, representative citizen of character and influence. As always, comments, corrections, additions, etc. are very welcome!